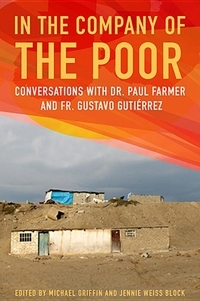 This book reflects intersection between the lives, commitments, and strategies of two highly respected figures Dr. Paul Farmer and Fr. Gustavo Gutierrez joined in their option for the poor, their defense of life, and their commitment to liberation. Farmer has credited liberation theology as the inspiration for his effort to do social justice medicine, while Gutierrez has recognized Farmer's work as particularly compelling example of the option for the poor, and the impact that theology can have outside the church. Draws on their respective writings, major addresses by both at Notre Dame, and a transcript of a dialogue between them.